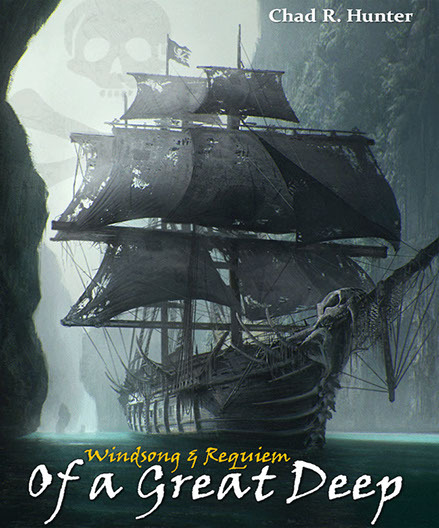 Windsong and Requiem is a world of pirates, privateers, foul monsters, fine drink and finer women. The year is 1716. 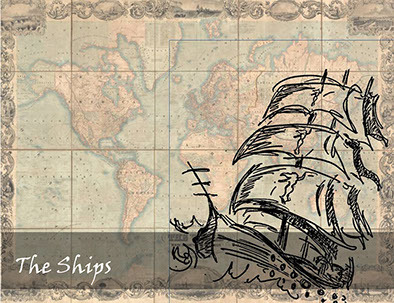 The world is in the Golden Age of Piracy and fabled ships sail the seven seas. One such vessel is the Requiem, captained by the young but wise, brave but dubious Nabopolassar “Bo” Travis. Alongside his first mate Ghassan, quartermaster Winter Burke and navigator Glover, Travis seeks treasure, female company and good drink. The Requiem’s legendary adventures are filled with tales of monsters and myths - all of which are true. - the Kraken, which reaches up with massive tentacles to tear ships - and men - apart. ...or any other foul beast or lurking legend long lost to the timeless waves of the sea. 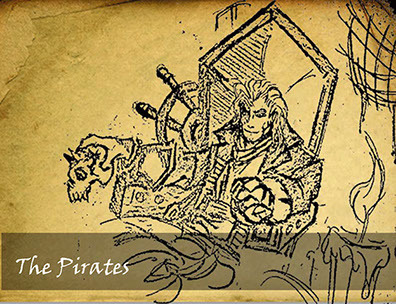 Pirates, monsters and myths - all this and more await Captain Travis, his crew and you should you be brave enough to set sail and follow the windsong. Women and rum. 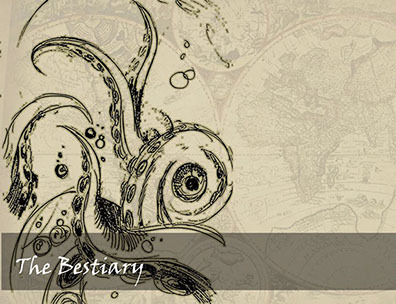 Secret maps, horrid monsters and mysterious treasure. What else does a pirate need? Now, someone or something is sailing the seas in search for a treasure chest – a chest that holds unknown riches which only promise to change the world forever. Captain Travis, his crew and a beautiful young map reader must brave the dark and the deep to find the treasure. Will the Requiem find the X on the spot before the infamous Captain George “Bloody-Face” Fiddick does? Will Travis uncover the secret behind the cursed black ship which changed his young life forever? And will the treasure chest truly be full of riches or does something far more insidious lie in wait?